The resin pump is really loose in the corner. 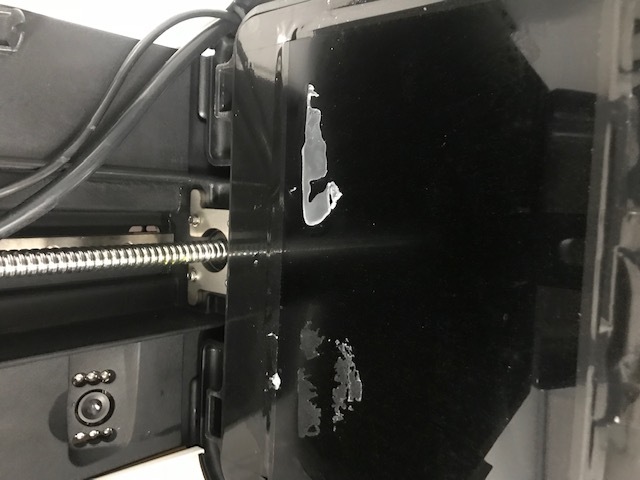 It came out during a print and just got bashed against the resin tray, tore a hole and I have resin everywhere. Can you guys send me another resin tray? Will do. Please send request email to support@uniz.com with your original order number. 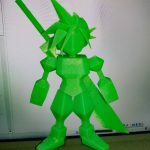 Thank you for posting this on the forum, it has probably saved my printer from a similar death. Thanks to you I wrapped tape around the plastic part of the resin sensor to keep it in place, as it was originally very loose. This seems to be a design issue for many. I had the same problem. The sensor can easily come loose and get between the building plaform and the resin tank film… I check the resin sensor before activating the printer but it can become loose while the building platform is coming down. Even if the film of the resin thank is not fully perforated, so does not leak resin onto the LCD, resin will eventually seep into it and cause delamination when the resin will “grab” the film and mess up the print. This has happened to me recently when printing a UDP model provided by UNIZ as an example. I put up a post about it earlier. UNIZ will need to improve the design so that the resin sensor is properly retained in the meantime it is a good idea to secure the sensor as suggested by James. I hope some more people sign in, and add to this thread to share their concerns about this common flaw. This seems to be a design issue for many. I had the same problem. The sensor can easily come loose and get between the building plaform and the resin tank film... I check the resin sensor before activating the printer but it can become loose while the building platform is coming down. Even if the film of the resin thank is not fully perforated, so does not leak resin onto the LCD, resin will eventually seep into it and cause delamination when the resin will "grab" the film and mess up the print. This has happened to me recently when printing a UDP model provided by UNIZ as an example. I put up a post about it earlier. Indeed ! This is one annoying issue that can cause significant damage and is at best an ongoing problem that a SLASH user always has to be aware of in order to prevent such significant damage from ocurring. Damage can include: sensor damage, resin tank damage, LCD screen damage and potentially damage to the mechanism of the build platform, amongst other things. PLEASE UNIZ you need to address the issue ! Sorry for the inconvenience caused. We had addressed this issue and improve the design of sensor support. If your resin tank was damaged due to loose sensor support, please send a email to support@uniz.com. We will send you a new resin tank and a new sensor support. Great. Thanks for fixing the resin sensor support issue. I look forward to the improved sensor support being stable ! I’ve got this problem too … applied the tape fix and looking forward to a full fix from Uniz. @support – will you be sending out replacement parts? I've got this problem too ... applied the tape fix and looking forward to a full fix from Uniz. @support - will you be sending out replacement parts? 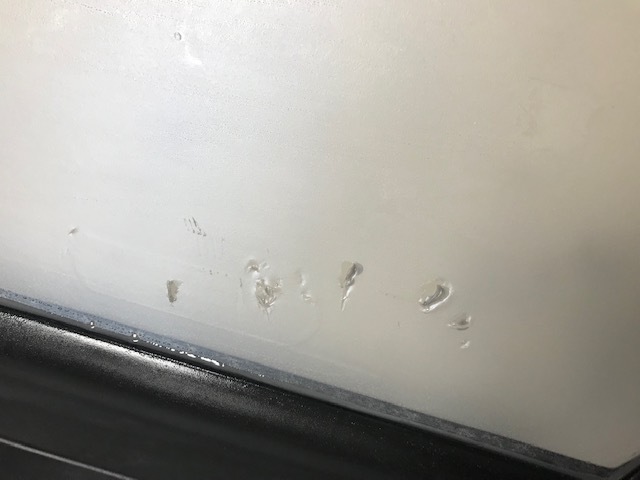 I have uniz slash, and has the same problem, the tank of resin is perforate after print a model and the resin was spilled on the lcd screen, if you know a solution of these problem please contact to me at soymyg@icloud.com please!